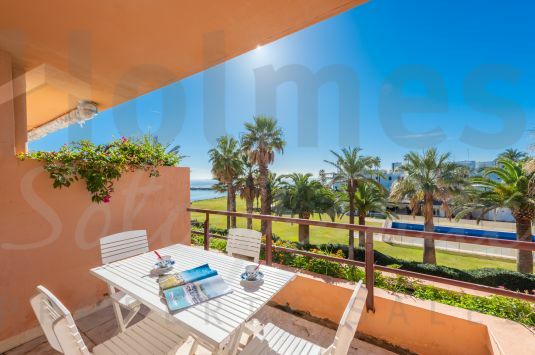 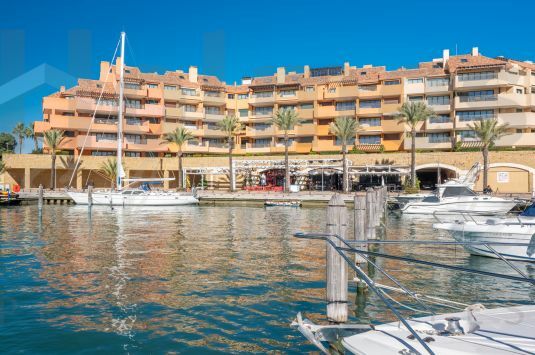 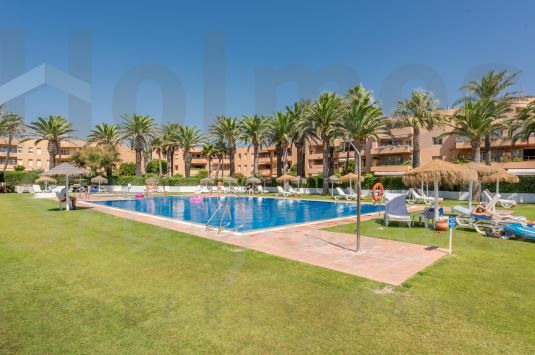 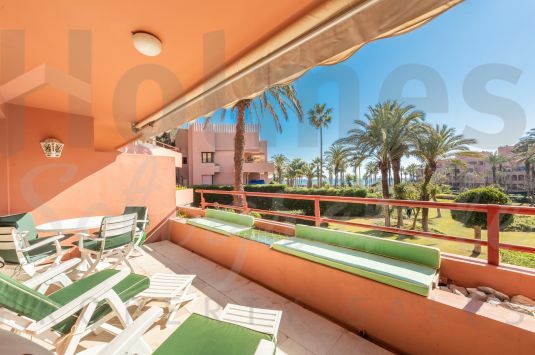 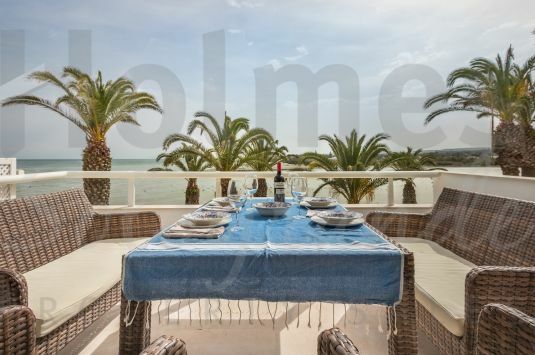 A 1st floor apartment with a double aspect with views to the beach of Torreguadiaro and to the South over Plaza del Agua to the Marina and beyond. 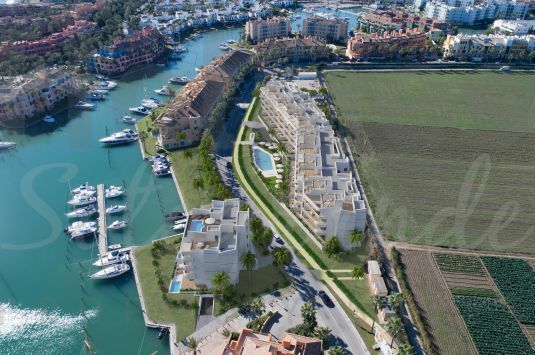 First floor apartment in the new luxury development of PIER in the Sotogrande Marina. 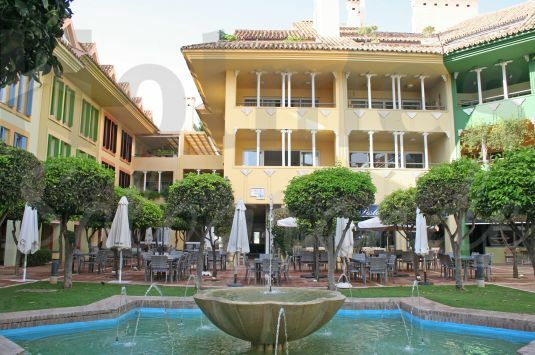 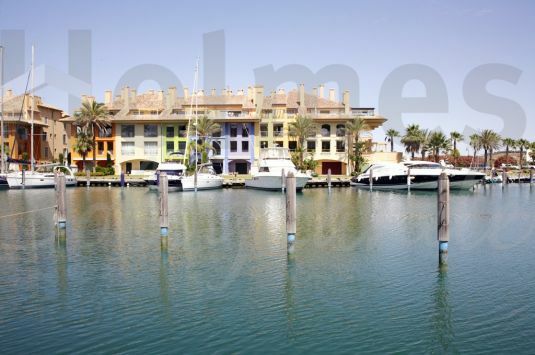 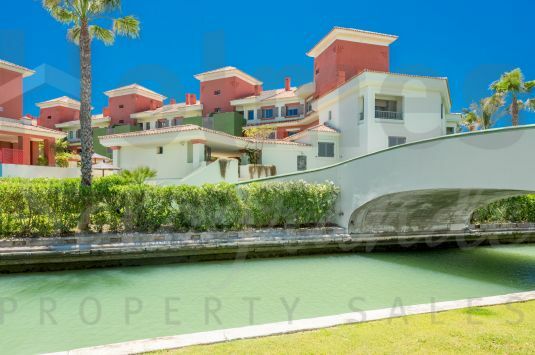 Ground floor apartment in the new luxury development of PIER in the Sotogrande Marina.